Get a brilliant clean every time with Agar’s range of Laundry Products. Incorporating before the wash bleaches and presoaks, machine washing products and special treatments, there is a solution to clean and brighten even the toughest of washes. 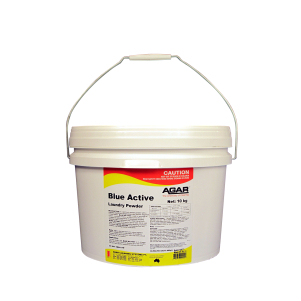 Agar’s laundry detergent powders and liquids are super-concentrated with only a small dose needed per wash.